Milton Keynes has grown exponentially over the years and has become a real hub for development, new families and some of the UK and world’s biggest businesses. With a population of just under 230,000 and rising, the number of people in the new city is expected to reach 1 million by 2030. Milton Keynes does not always get a good press, though. Whether it is hatred from football fans towards the MK Dons to disliking the modernism of the 52-year-old town and mocking 'City status' talk. 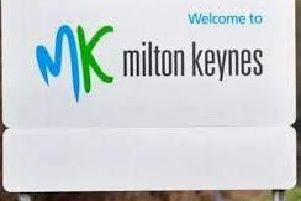 Here are 31 reasons why MK is a great place to live and visit. Xscape. The huge monolithic structure has become a real symbol of modern MK and a hub of all things fun. There aren't too many towns in the UK where you can go snowboarding or skiing, practice skydiving, go to the cinema, shop, eat and go clubbing all in one place.